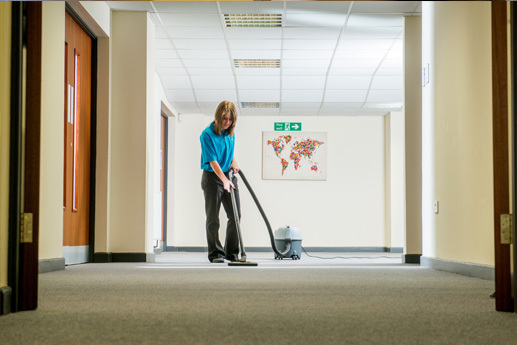 Delivering outstanding Contract, Commercial, Office Cleaning Guildford, Woking, Aldershot & surrounding areas. 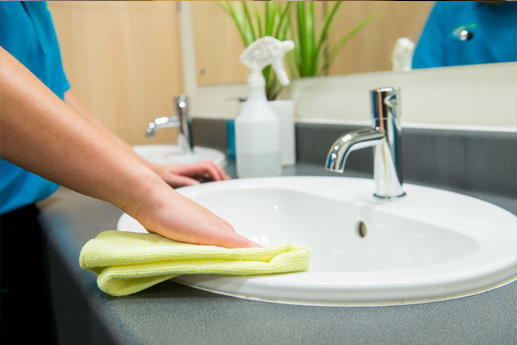 ServiceMaster Clean Contract Services has been delivering outstanding Contract, Commercial, Office Cleaning Guildford, Woking, Aldershot & surrounding areas for over 25 years. 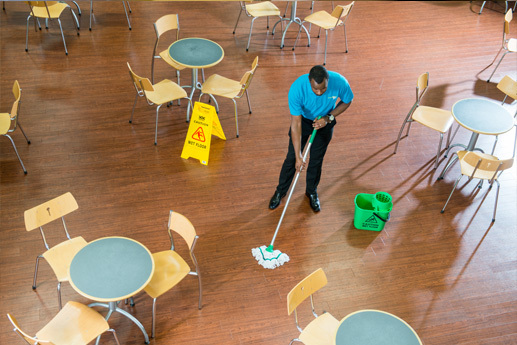 At ServiceMaster we pride ourselves on delivering quality office cleaning services with strong emphasis on building excellent working relationships with our customers. Before you engage us we can put you in touch with some of our existing clients. You can ask them what they feel about the service we provide. 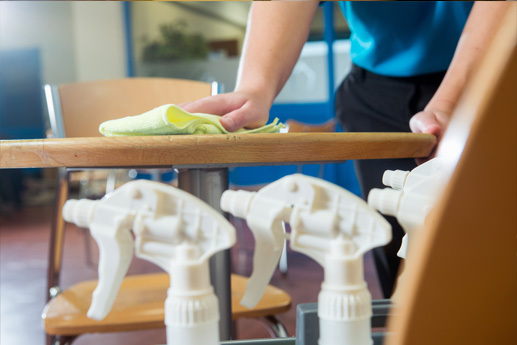 ServiceMaster Guildford offer flexible, bespoke office cleaning services from weekly visits, to fully managed services, 365 days per year. With an unrivalled level of management, supervision and technical expertise, ServiceMaster Guildford’s dedicated team of professionals will ensure that you will be listened to and your needs satisfied. We truly want to deliver to you a service “above and beyond” your expectations. 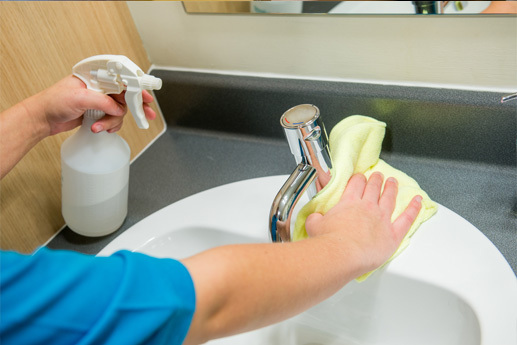 In caring for the environment ServiceMaster Guildford provides its customers with environmentally efficient cleaning systems which include a “Green” range of cleaning products and our unique “Capture & Removal” cleaning system.